Charles Robert Leslie (1794-1859), Painter and writer. Artist associated with 22 portraits, Sitter in 7 portraits. 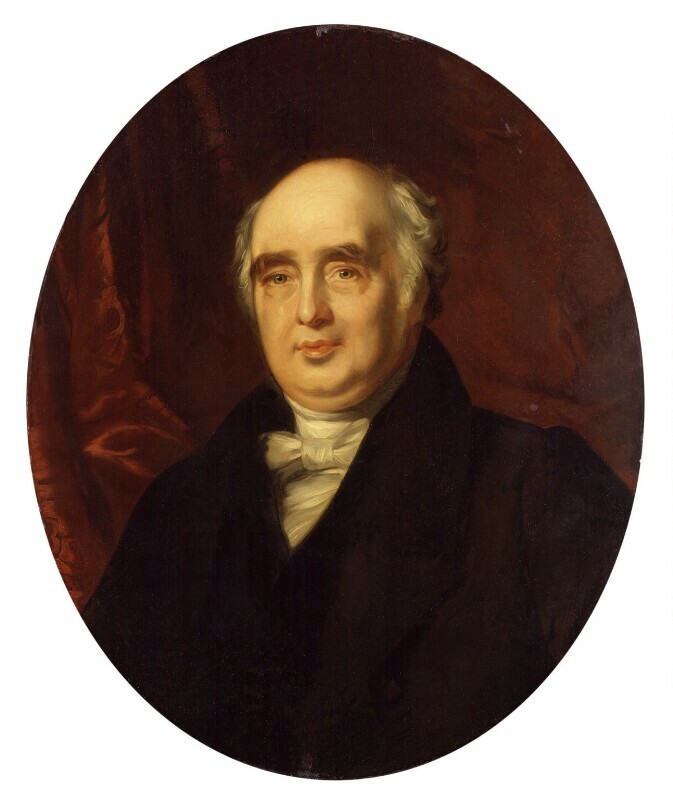 John Simpson (1782-1847). Artist associated with 16 portraits.